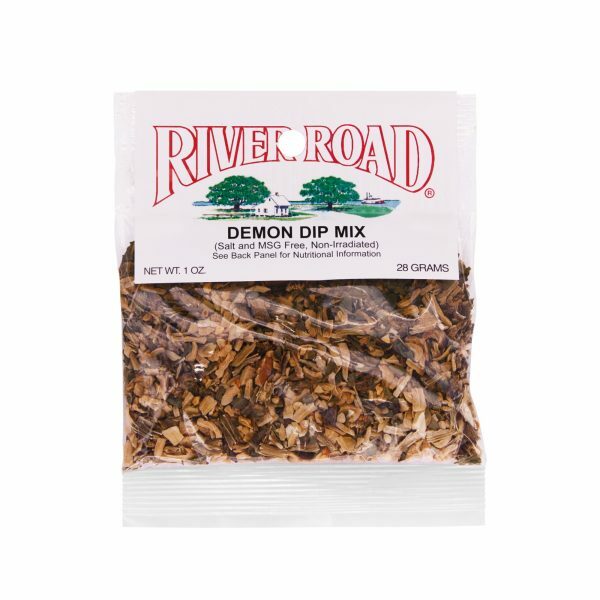 If you are looking for a spicy dip seasoning that isn’t loaded with salt and artificial flavors, look no further than Fiesta Brand Demon Dip. 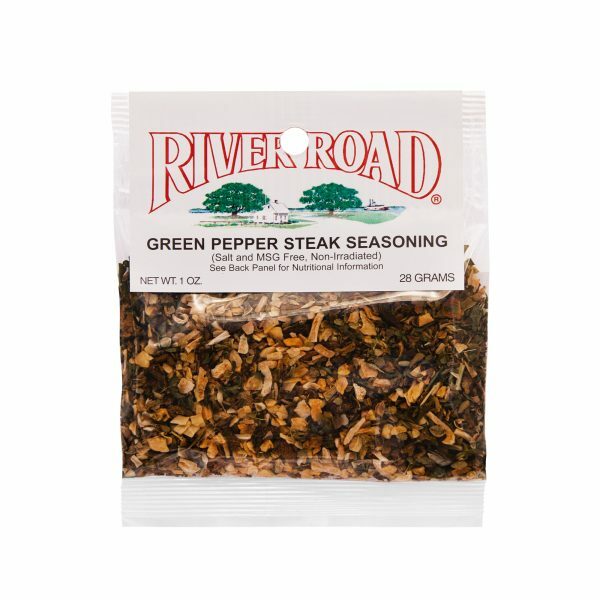 This seasoning blend is the perfect combination of onion, garlic, celery, jalapeno and spices with a hint of cooling cilantro. Simply blend this seasoning with a 16-ounce can of chopped tomatoes and you have yourself a spicy and flavorful dip for sliced veggies or chips. For a creamier dip, blend with sour cream or non-fat yogurt and chill until ready to serve. 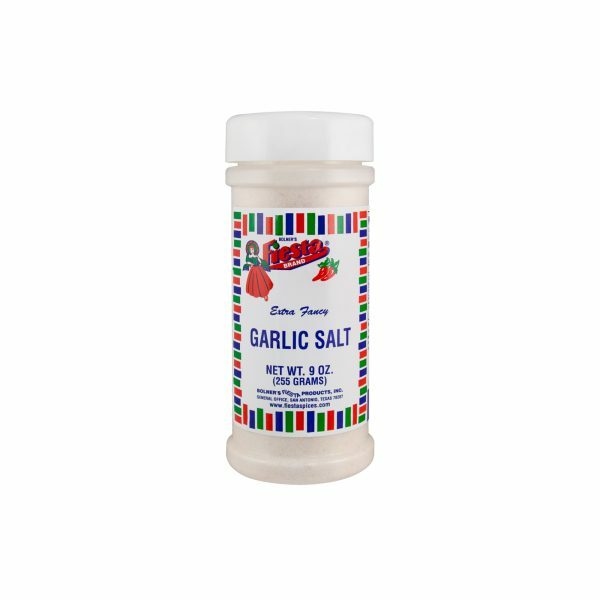 Don’t be afraid to experiment a little with this seasoning – sprinkle it on chicken or beef before grilling or stir it into a bowl of mashed potatoes for a burst of spicy flavor. Onion, Garlic, Spices, Jalapeno, Celery and Cilantro. Reserve the liquid from one 16 oz. Can of whole tomatoes. Chop the tomatoes. Mix the contents of this package, the reserved liquid and the chopped tomatoes and chill. Serve with corn chips or vegetables.